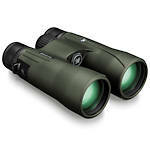 Vortex Viper HD Binoculars are one of the highest-rated mid-price binocular series. 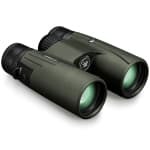 They feature extra-low dispersion glass to minimize chromatic aberration, phase-corrected BaK-4 prisms and fully multi-coated lenses to optimize light transmission, a locking diopter ring, and argon-purging for maximum waterproofing and fog proofing. 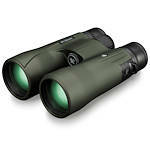 Vortex Viper HD models include 8x42, 10x42, 10x50, and 12x50. 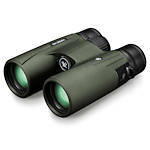 The 42mm models have excellent close focus for watching birds and bugs. With Vortex's VIP warranty, you have unlimited lifetime, no-fault coverage without having to register.